Wilfair readers -- Wilfairies, if you will -- are incredibly creative people. They have delightful notions and ideas I wouldn't dream of, such as needlepointing a bookmark that features a quote found in the books. 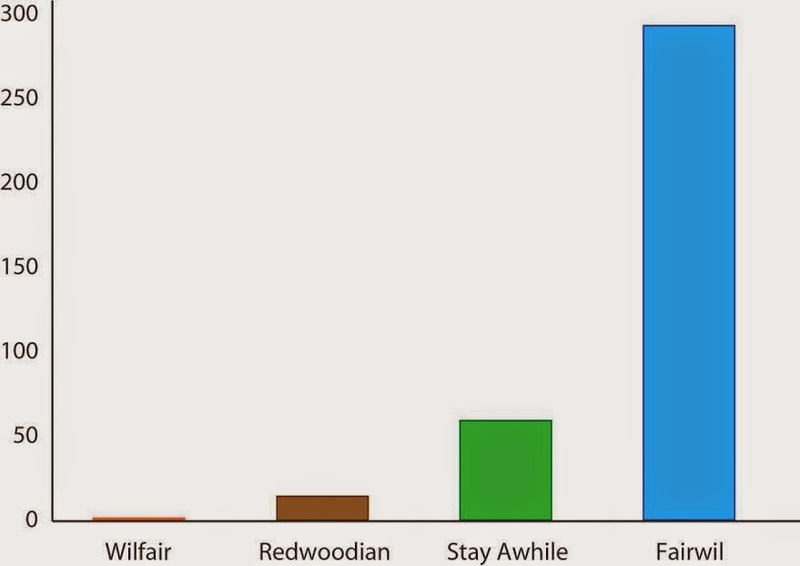 Another reader just created a graph, to celebrate the release of "Fairwil." The graph's theme? Each time Fair and Gomery touch in the books. Right? This is astounding. I love that Lovely Reader took the time to count every touch in every book -- every little hand graze, every elbow brush, every single time these two characters come into contact -- and I love that she created a proper Touch Graph. So, Wilfairies, I present to you, courtesy of one of your co-Wilfairies, all of the times in the Wilfair series that Fair Finley and Gomery Overbove enter each others' spheres at close contact.